2016 wasn’t exactly a bumper year for expensive house sales in Britain. 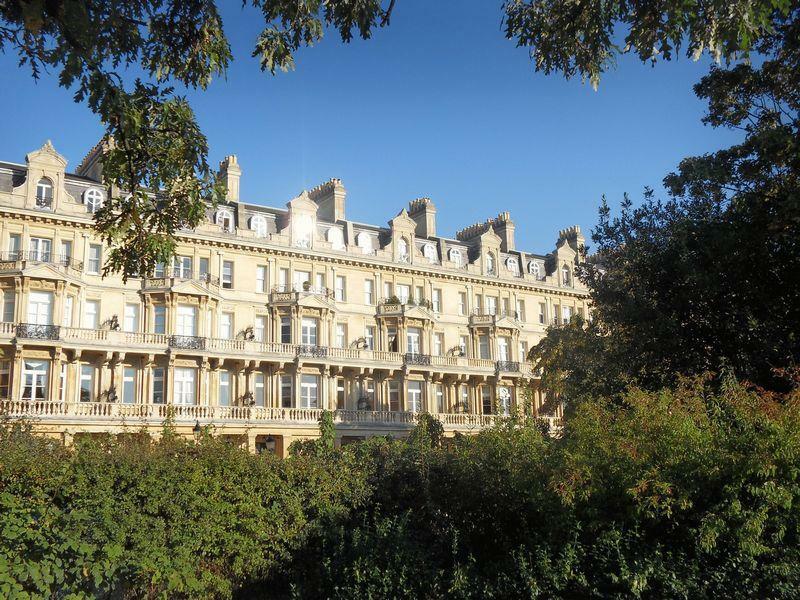 The whopping £30,000,000 price tag on this Belgravia pad says a lot about what you can expect from a property with such a high valuation. 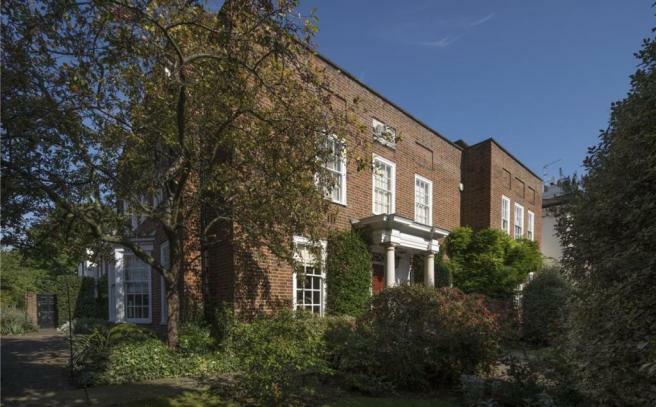 Complete with seven bedrooms, the Grade II listed house was once owned by the MP Henry Bingham Baring. 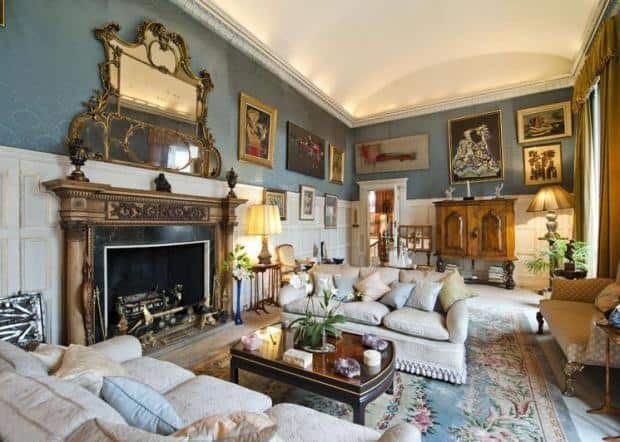 The highly impressive Georgian home has four floors, a ‘grand’ reception room and even a barrelled ceiling which has been described as ‘imposing’. Keeping things in the capital, this six bedroom, six bathroom house has Regent’s Park and Primrose Hill on the doorstep. There are also five reception rooms thrown in for good measure. That could all be about to change however due to the fact Camden council received a planning application for the property in October. The new owner Ms Lin Zhu has requested permission to build a ‘seven-bed dwellinghouse’, as well as a basement and a loft, all of which will require the current house to be completely demolished. Situated right on Regent’s Park, £21,000,000 doesn’t even get you a whole house in Cambridge Gate. 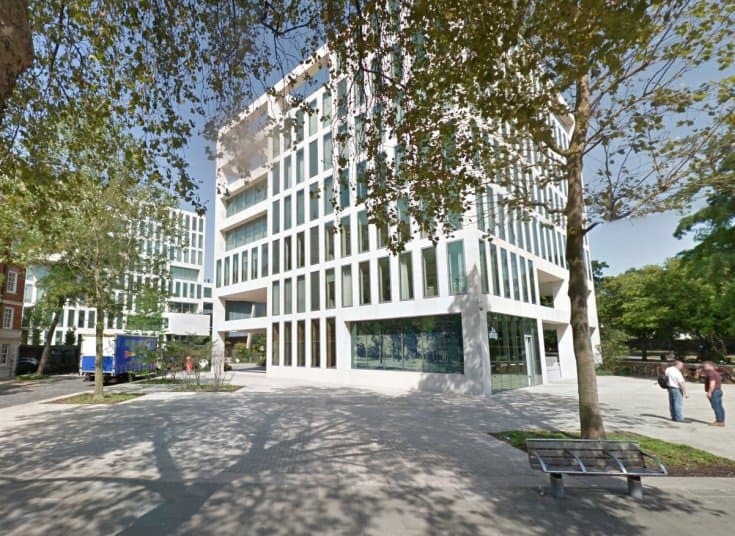 Although more than £20 million only buys you an apartment, a Cambridge Gate apartment is hard to beat. The sprawling, beautiful block, which was built in 1875, is highly influenced by the French Second Empire and is home to 19 houses and flats. There’s a pretty decent view on offer too, with owners in the block able to gaze out at Regent’s Park from the comfort of their home. Holland Park, situated in-between Shepherd’s Bush and Notting Hill, has become a highly desirable corner of London for the rich to own homes. Usually associated with more traditional buildings, Hollandgreen Place is anything but traditional. The development, which has been described as ‘state of the art’, has been built on a plot that was once occupied by the Commonwealth Institute. Hollandgreen Place supposedly consists of a trio of residential buildings, and there are plenty of features available to anyone rich enough to live there. A twenty-four-hour concierge service comes as standard, and there’s also underground parking (which is something of a rarity in London) and an indoor swimming pool. The luxury doesn’t stop there either, as in addition to the pool and parking, residents can expect to take advantage of an on-site gym with massage rooms, and there’s also a sauna room and a private cinema. For those who like to play the occasional round of golf, there’s even a golf simulator within the building – you won’t find that with a Grade II listed house. As if all of that wasn’t enough, residents have Kensington High Street within an easy walk of Hollandgreen Place. 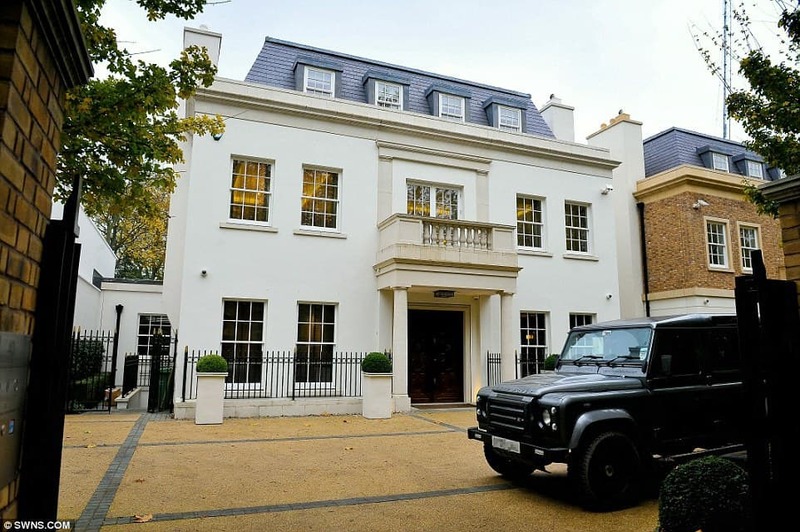 This St John’s Wood property was sold for in excess of £18,000,000 in March last year, meaning that, perhaps unsurprisingly, Britain’s five most expensive homes in 2016 were all in London. If this property is out of your price range then not to worry, there’s currently another house on the same road for sale. 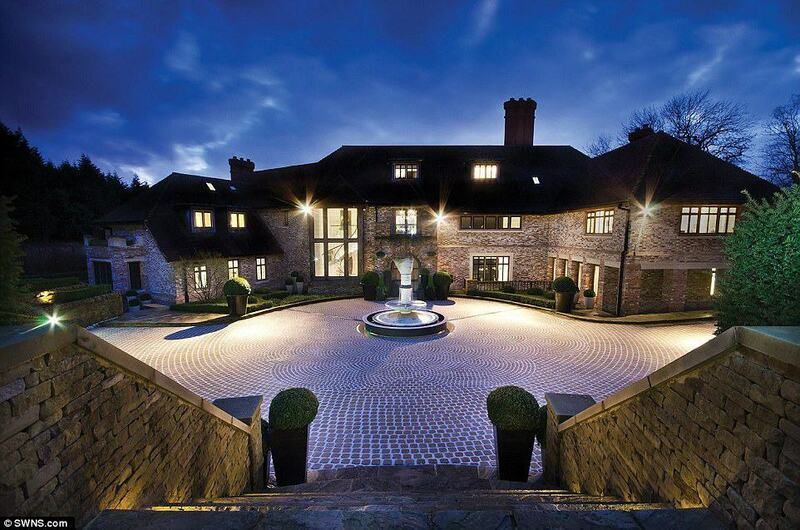 Boasting seven bedrooms, four reception rooms and ‘exquisite’ landscaped gardens, the property can be yours for a mere £16,000,000. Although London dominated the list of the UK’s most expensive homes, it couldn’t compete with the world’s most expensive property in 2016. That honour belongs to a house in Suzhou, China. Situated to the west of the city of Shanghai, Suzhou is also home to 2016’s most expensive house. With a huge thirty-two bedrooms on offer, along with the same amount of bathrooms, the house is completely unique. Known to locals as the ‘one billion yuan home’, the house smashed records for Chinese real estate by entering the market for a massive $154 million. With luxury supposedly everywhere you look, Chinese estate agents marketed the house as ‘Taohuayuan’ which roughly translates as ‘utopia’. With the buyer having to shell out that kind of money, you can bet that they’d want nothing less than utopia. Outside of China, there was also an eye-catching sale made in Manhattan. Despite the fact that 432 Park Avenue in New York has proved controversial, with many believing that the skyscraper is an eye saw and ruins Manhattan’s famous skyline, it didn’t stop one buyer purchasing a top-story apartment for a cool $87.7 million. The Park Avenue building is the third biggest skyscraper in the world, so you can bet anyone with a top floor property will have some spectacular views right across Manhattan and beyond. Whether you live in a terrace, or a 30 million pound mansion, you can rest assured that here at UK Property Cash Buyers we can help you sell your home. We’ve helped hundreds of people sell all kinds of property with ease for no fees. We really are the best way to sell your house.